The C41W Wireless Genie Client is now shipping. This client requires a DIRECTV Wireless Video Bridge to be connected to the SWM network. One Wireless Video Bridge can support up to eight Wireless Genie Clients, but only 3 clients can be active simultaneously. Further, if you need better coverage than one WVB will provide, you can have multiple WVBs on your system. All C41Ws can use any WVB to get access to the related Genie. The specs for the WVB call for a coverage area of 70 feet and 5 walls. Of course, due to several factors like type of construction and signal interference, we don't yet know how far these will transmit in the real world. Special Discounts on all TiVo DVRs! Free Receivers - Up to 4 Rooms! WeaKnees is an Authorized DirecTV Retailer! Required for use with C41W and C61W. Supports up to 8 C41W or C61W clients. Multiple WVBs may be used on one Genie network. 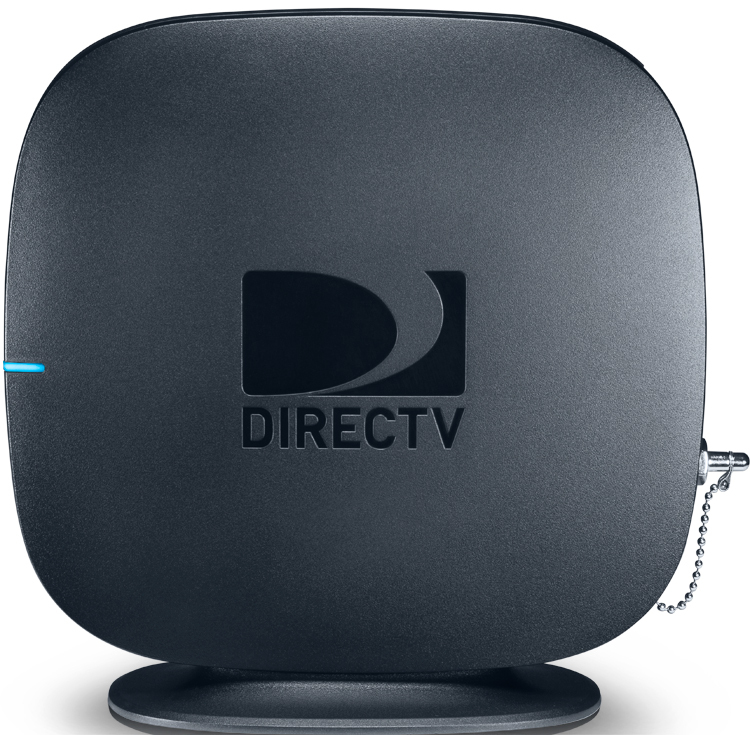 -Looking for a DirecTV dish or other receiver? 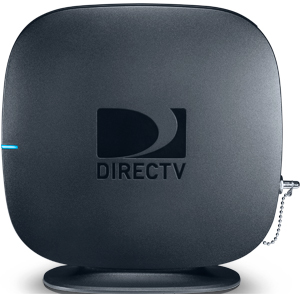 See our DirecTV Dish and parts page. -Already have an HR34 or HR44 and want to expand it? See our HR34/HR44 Upgrade page. -Have questions about the HD DVR? See our DirecTV HD DVR FAQ. WeaKnees will not accept returns on any DIRECTV DVRs that have been activated with DIRECTV. No exceptions. 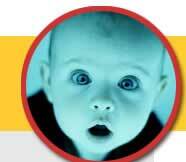 HR20/HR21/HR22/HR24 DIRECTV DVRs cannot be returned or exchanged once activated. All warranty/returns/service for upgraded units (which is any unit that has more recording capacity than it had when it left the manufacturing facility) must be through Weaknees.com. Failure to contact Weaknees.com for service will result in a loss of all recording capacity that Weaknees.com added to the standard 30-hour unit. Warranty/service for unmodified units must be done through the manufacturer.